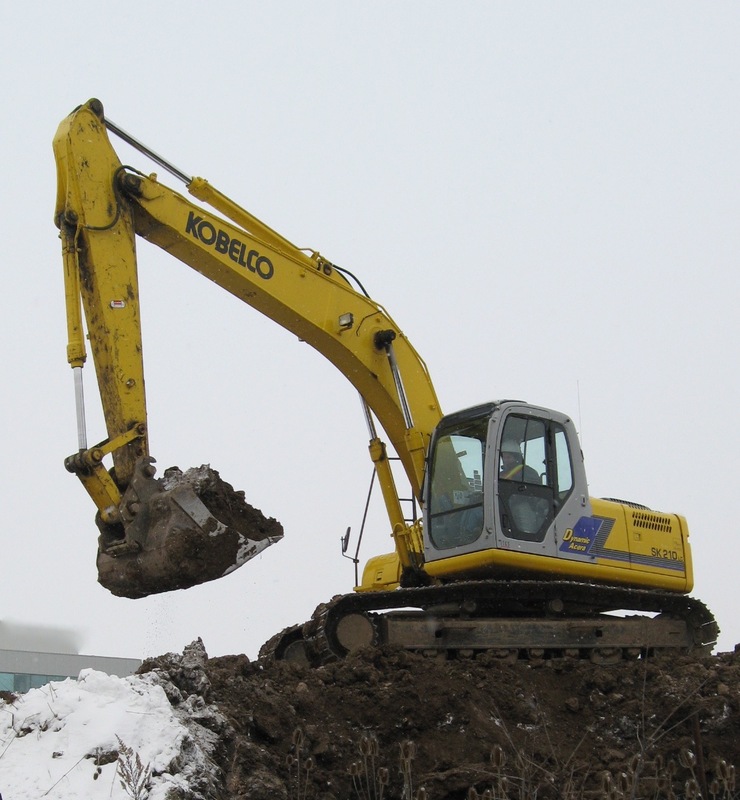 Protect your company from property risk due to contaminated soil. 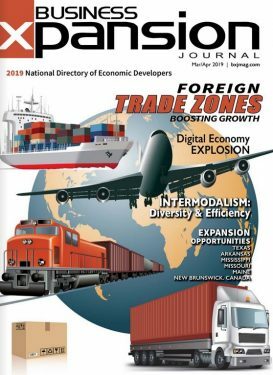 Many companies looking to expand or relocate find themselves held back by an unwanted legacy — property they own that bears the scars of its industrial past, in the form of contaminated soil. Such “brownfield” properties must, in many cases, be remediated to meet regulatory standards before they can be sold. The source of contaminants may have nothing to do with the current owners of the property. Sources may be leaking underground storage tanks, previous practices such as simply burying barrels of unwanted chemicals on site, or a previous equipment maintenance yard where fuel oil and lubricants soaked into the ground. The sites of vehicle service stations and dry-cleaning shops can also be a problem. However, there is good news, when it comes to remediating contaminated sites to the point where they meet regulatory standards. Former industrial sites such as this now closed fiberglass factory in New York state may have significant problems with contaminated soil and groundwater, which must be dealt with. There has been a great deal of progress in understanding the nature of contamination and how the problem might migrate, given a wide range of soil types. This has, in turn, helped in the development of new techniques for treating contaminated soil and groundwater. Many of these are “in situ,” meaning that the soil does not have to be dug up or moved off the site. There has long been for project proponents a duty to consult with stakeholders, but this has become much more important in this age of social media. They include installation of wells drilled into the contaminated soil to inject compounds into the soil that stabilize the contaminants so that they do not migrate, or that neutralize the contaminants themselves. These can include isolating hot spots or areas of concentrated contamination of the soil — possibly through using sheet piles, which are metal plates rammed into the ground to isolate some areas. In many cases, isolation can be completed by paving the surface to form a parking lot or roadway, to prevent precipitation from entering the soil. With more success in dealing with the chemistry of the soil, much of the attention in brownfield development has shifted to another kind of chemistry — the social and economic chemistry involved in development. One of the most important aspects is building good relations with stakeholders — people and organizations that are affected by the development project. This can include homeowners and other residents who live near the property, owners of adjacent businesses, and public institutions such as school boards and hospitals with property in the area. Stakeholders can also include political leaders — at the local, state or federal level. For stakeholder relations purposes, one of the greatest benefits in conveying information is a move from two-dimensional drawings to three-dimensional depictions. This has resulted in three major improvements in the way underground environments can be shown. There has long been for project proponents a duty to consult with stakeholders, but this has become much more important in this age of social media. At a time when a member of the public can snap a picture of an environmental violation and tweet it out in seconds, and when anyone can launch a website or blog for no cost, stakeholders have a powerful voice. This means that any proposal to make changes to a property that will affect them may cause stakeholders to voice their concerns. Often, those concerns arise in the absence of information about the project, and property developers need to take the initiative in effectively explaining their plans for the site. Traditionally, developers and their professional advisers — often, engineering and environmental firms — would try to convey their plans through two-dimensional line drawings that may be fully explanatory to trained and experienced personnel, but are hard for laypersons to understand. In the past few years, help for this problem has come from computer technology improvements such as greater ability to manipulate quickly the vast streams of data that come from drilling programs and other sources, and computerized models that more accurately and reliably display a better representation of reality. One of the great benefits is that the Conceptual Site Models (CSMs) generated can grow in resolution and accuracy as new data is added. If the CSM is built mostly on data from 10 test holes, for example, the model’s usefulness can be improved when more holes are drilled. Stakeholders — people who are affected by a project — may have concerns about plans for development of the site, and good use of information technology can help respond to their issues. Now, it is easy to generate representations of an underground feature such as an area of contaminated soil, and the plume of contaminants that occurs as flowing groundwater carries the contaminants away from their source. Experience with a wide range of site remediation projects has found that 3-D representation can go a long way towards conveying project information to regulatory authorities and other stakeholders in a way they can understand and act upon. We have had several instances in which state EPA authorities commented favorably on how much better they understood the project, when it was shown to them in three dimensions. • Build a relationship with professional advisors who have experience in the technical aspects of site remediation, in meeting regulatory requirements, and in helping to build positive relations with stakeholders. • Early in the process, reach out to stakeholders, including people living or owning property close to the site, and find out their concerns. • Consider ways that the plans for the site can be done with the soil and groundwater contamination in mind. For example, if a contamination hot spot would be costly to remediate, see if it is possible to put a parking lot on top of it, to help seal the contamination away so it has no chance to spread. 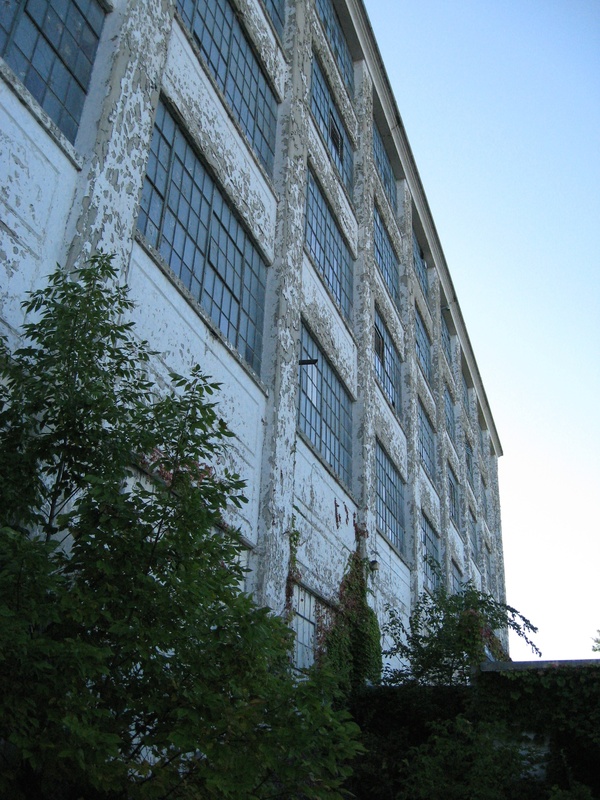 With good attention to a wise brownfield strategy, a “problem property” does not have to inhibit the property owner’s plans to expand or move to a location that fits with its strategic plan. Florin Gheorghiu, CPG, PG, is senior practice leader and principal in the Mt. Laurel, N.J., office of Golder Associates. Contact Gheorghiu at 856-793-2005 or florin_gheorghiu@golder.com. Brian Congiu is a staff geologist, also in Golder’s Mt. Laurel office. Contact Congiu at 856-793-2006 or brian_congiu@golder.com.